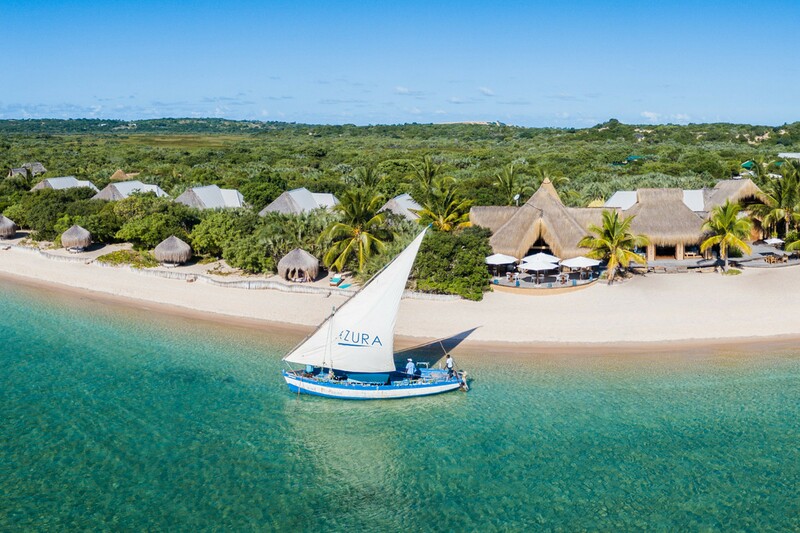 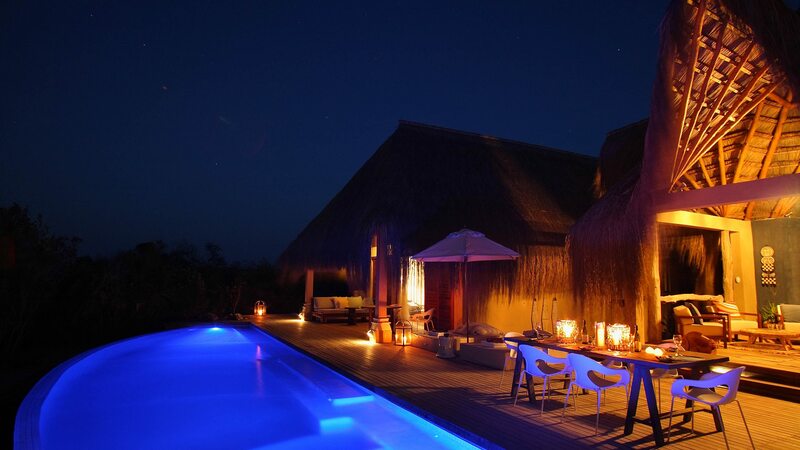 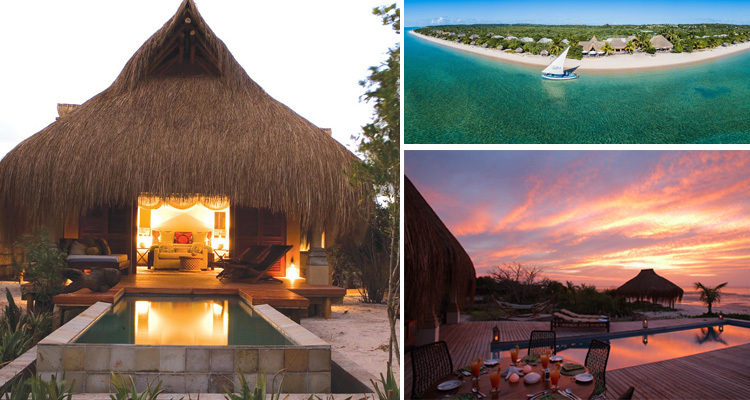 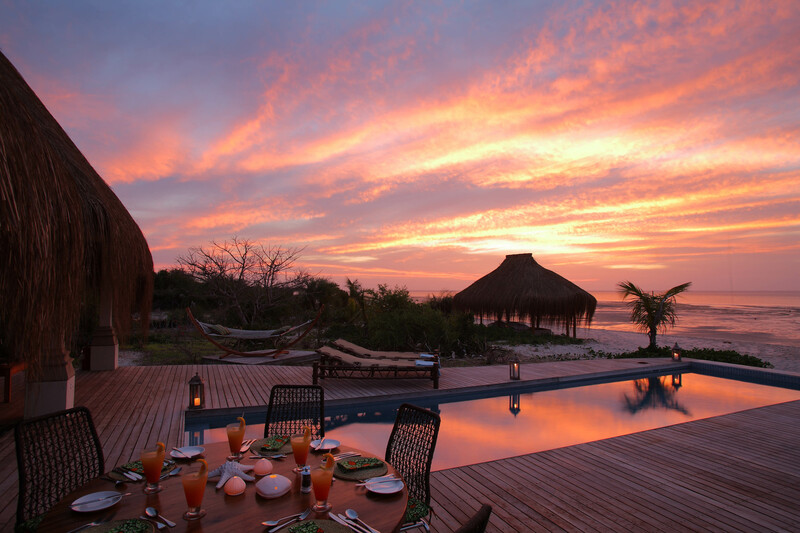 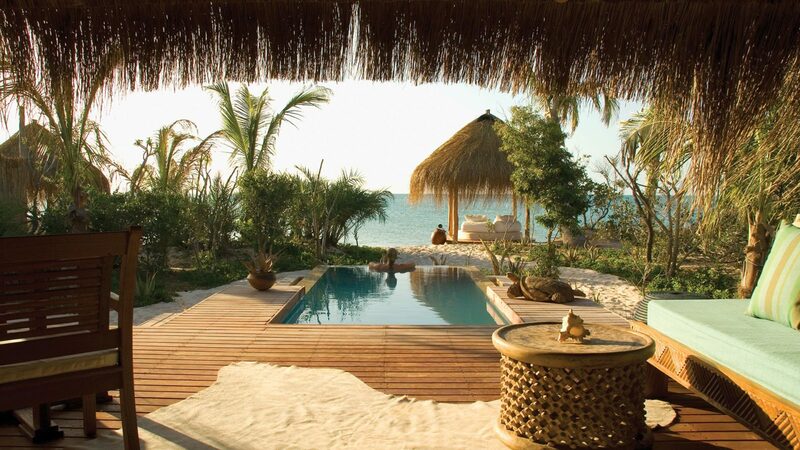 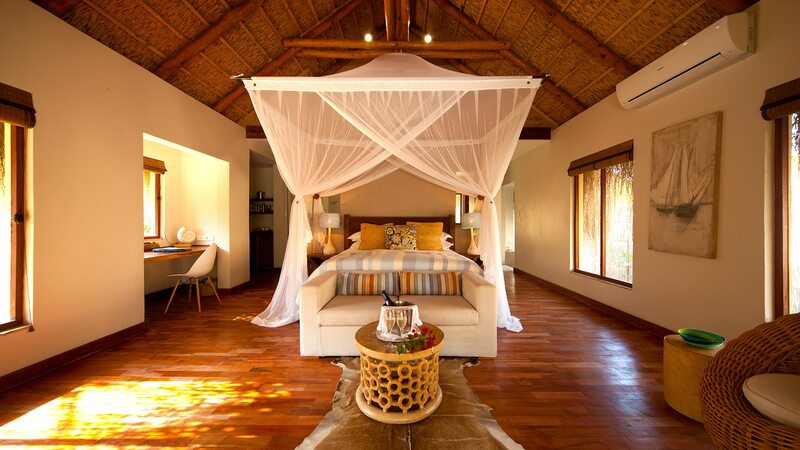 Azura Hotel is a castaway fantasy: a remote retreat of luxury thatched villas on the sunny shores of Benguerra Island within the Bazaruto Marine National Park, off the coast of southern Mozambique. 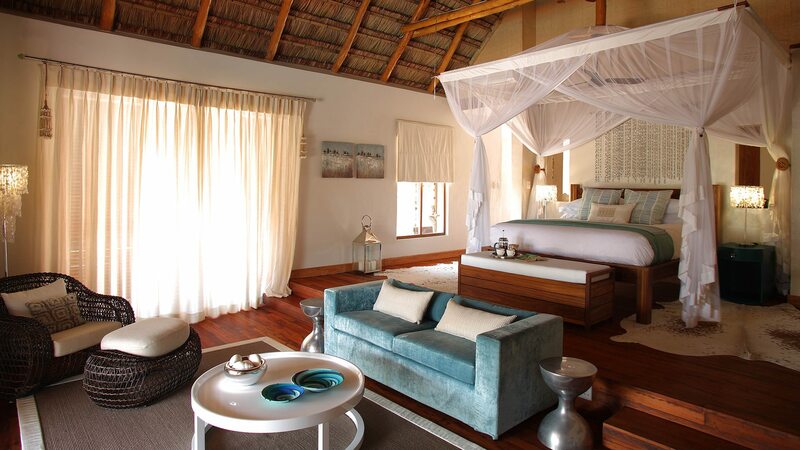 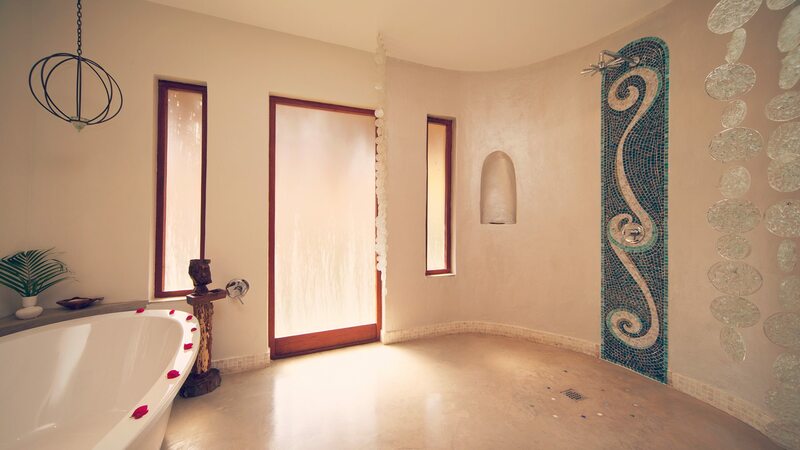 Azura is the country’s first luxury ‘eco’ boutique retreat. 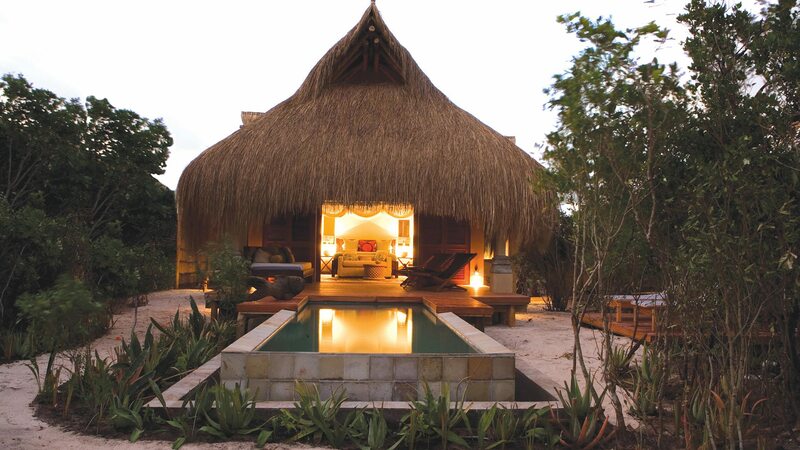 Built entirely by hand by the local community and operated in partnership with them, it has just 14 villas, each with their own infinity pool and designed for both pampering and barefoot escapism.